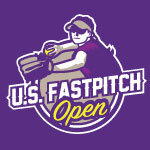 U.S. Fastpitch Open | Empowering female athletes on and off the field! See you on the diamond! 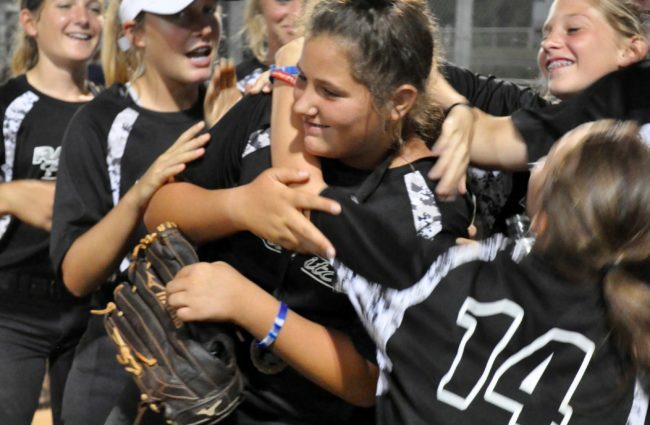 U.S. Fastpitch Open is the premier female youth softball tournament experience. We host a limited number of memory making, World Series qualifier tournaments in some of the finest fastpitch softball facilities across the country, culminating in our World Series each June! Every tournament counts, come play! 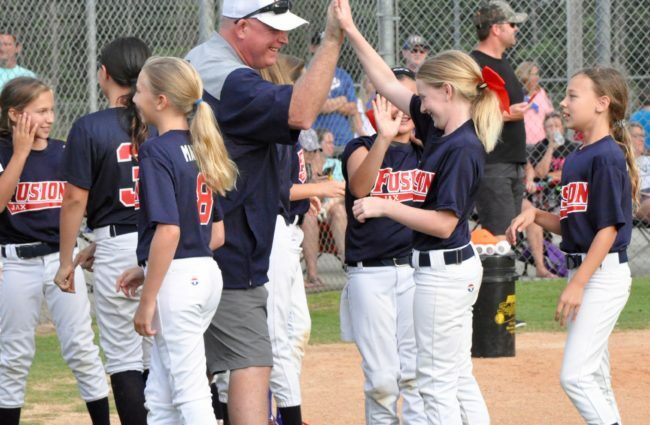 We realize fastpitch is a labor of love for coaches and fan-families, so we make it easy for you to register, communicate, and participate in our events. Our high-touch approach means you don’t have to worry about the details. Saturday and Sunday events. 4GG comprised of 3 pool play games, followed by a seeded single elimination tournament. ASA/USA rules officiated by certified umpires. Balls provided. No sanction fees. Skills Competition (if applicable). We welcome all teams, and carefully match similarly skilled teams during pool play in our Open and Power Pool Brackets. Fastpitch is our labor of love too! We focus exclusively on producing memory-making fastpitch softball tournaments. We work closely with our partner coaches, players and fan-families to ensure we are delivering the best experience on and off the diamond for our valued teams. Click the button below to learn more about our tournaments.